Like I am Will Smith in the movie Legend-with the whole world to myself but still all alone! How could they even suggest that this whole universe began with a BIG BANG? 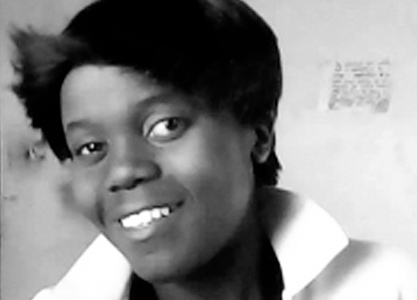 Tinashe Tafirenyika is currently a student at the University of Zimbabwe studying Medical Laboratory Sciences. She is one of the newest spoken word artists in Zimbabwe having stepped onto the scene less than a year ago. A regular at the House of Hunger Poetry Slam and Sistaz Open Mic sessions at the Book Café. She has already been the “Luckiest Poet” five times in a row a feat that saw her performing at the Shoko Slam in September, 2013. In November Tinashe travelled to perform at the Word N Sound Festival in Johannesburg.